There are no sheep here! After three days of hunting, we are coming to the realization that we are not in sheep habitat. All hunters will experience this at some point where they are hunting an area that is devoid of the target species. In this episode, we reflect on why there may not be sheep in the area, what are the contributing factors to the lack of sheep in the area, and why there is an abundance of other fritters around. 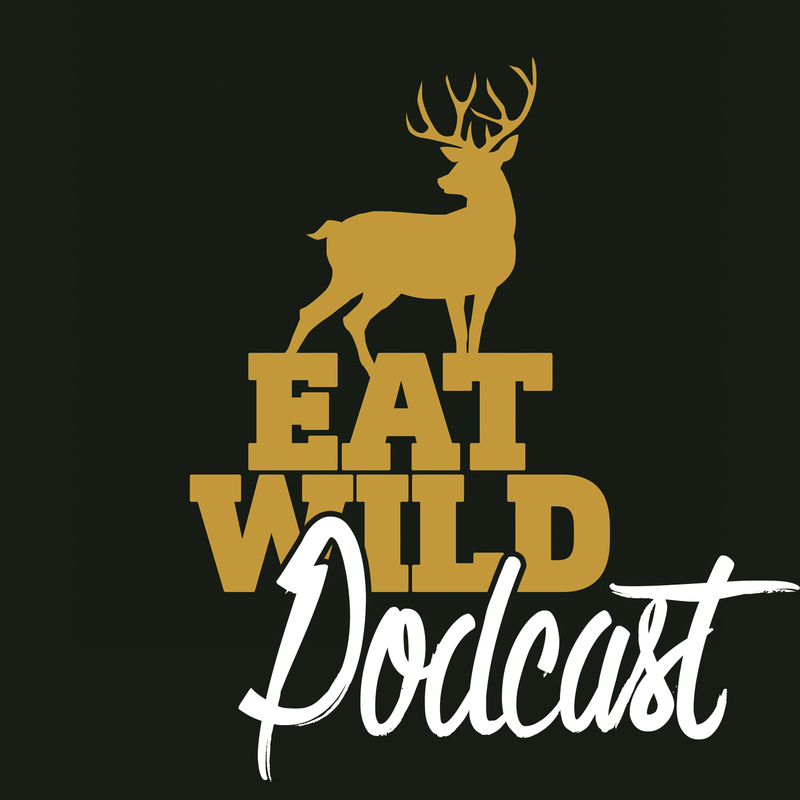 We also talk about hunting pressure and the effect on wildlife populations and the hunting experience.